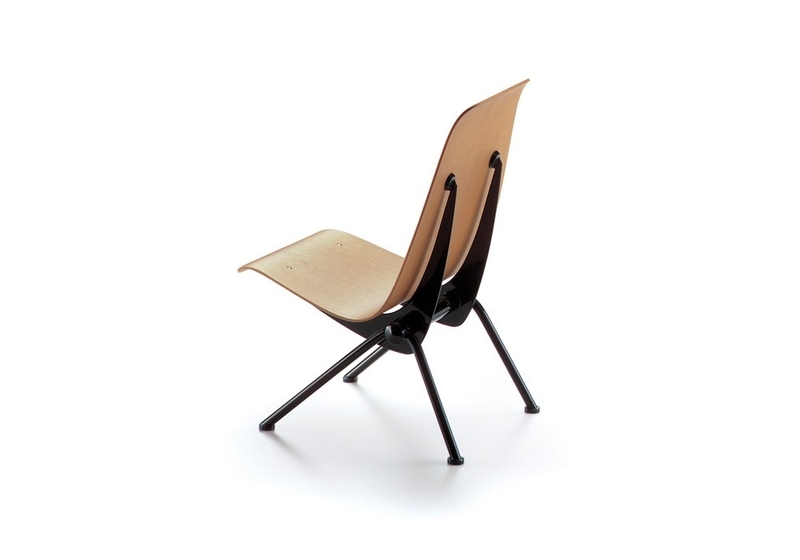 Vitra Miniature Antony, Prouvé: The architect, engineer and designer Jean Prouvé was intent both in his architectural and design work on employing highly-advanced metal working techniques to create innovative constructions and shapes. 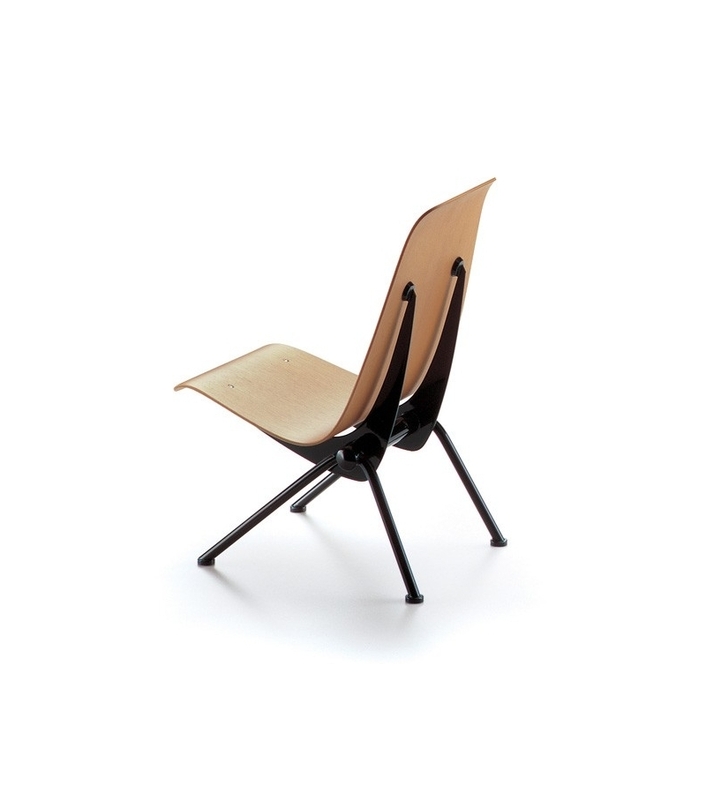 Vitra Miniature Antony, Prouvé: The architect, engineer and designer Jean Prouvé was intent both in his architectural and design work on employing highly-advanced metal working techniques to create innovative constructions and shapes. He played an influential role in developing a construction method for architecture based on lightweight prefabricated sections, and drew amongst other things on this knowledge of aircraft and car construction. In 1947, he set up his own company Ateliers Jean Prouvé, which not only produced these lightweight elements, but also his own furniture designs. In 1955, Prouvé took part with thesupport of the French designer group Union des Artistes Modernes, in a competition for the furnishing of a student residence in Antony near Paris. Collaborating with Charlotte Perriand, he produced anexemplary furniture series for the leisure area, the cafeterias and a series of rooms in the student residence. 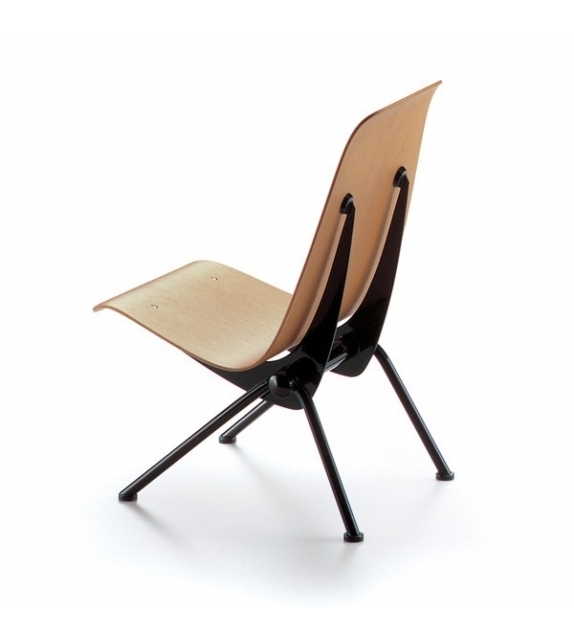 His series included the chair shown here, which Prouvé had designed a similar version of for Strasbourg university as early as 1950. Bent plywood, lacquered steel tubing and steel sheet.